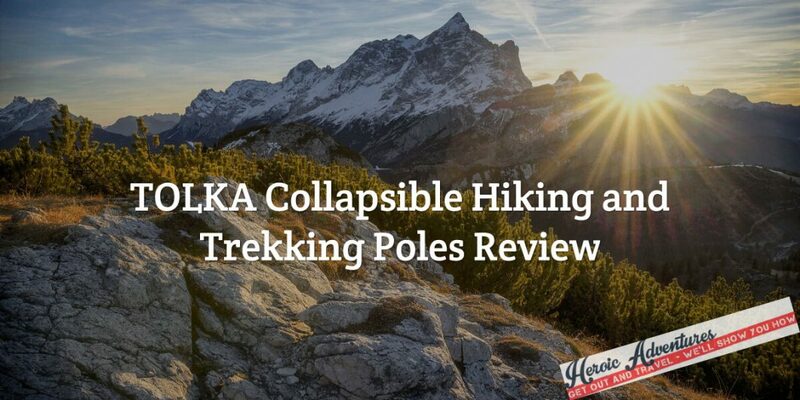 Hiking or trekking poles are an outdoor lover’s best friend. Wandering in the wilds can be good exercise and a lot of fun, but it isn’t always easy. Rough terrain can be challenging to navigate and possibly cause a fall or injuries. Climbing and descending the many little knolls and hills puts significant strain on your joints and make your muscles ache. And if you have difficulties with mobility or balance, walking anywhere can be a challenge. The right trekking poles, at the right height, can eliminate all of these complications, and you can explore the world around you with confidence.